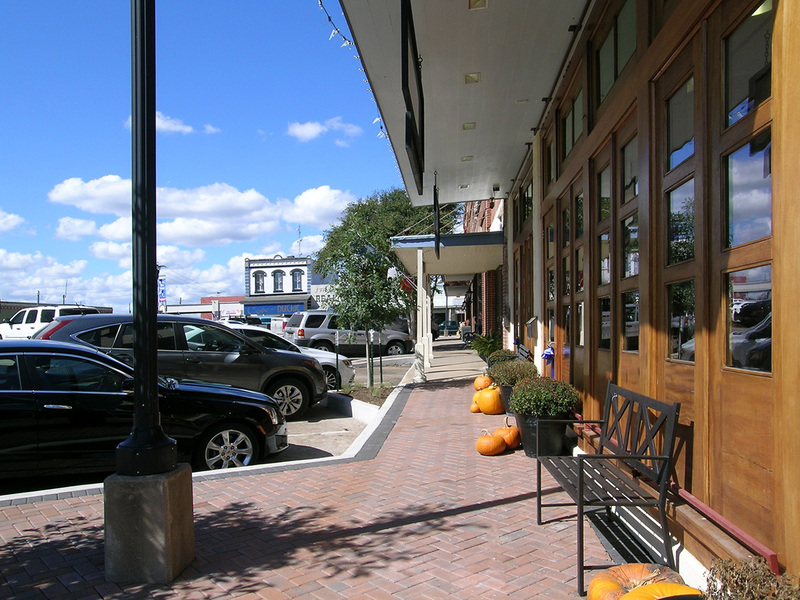 Bellville has always been a fun-loving place to enjoy getting out, rubbing elbows, scootin’ your boots and making some great memories. 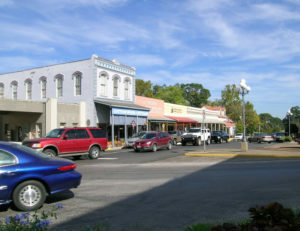 Our historic downtown square is surrounded by unique shops that are sure to satisfy any shopper’s curiosity. And scattered around town…more of the same, as well as historic buildings & homes. Stop by for a visit and discover what we have to offer.